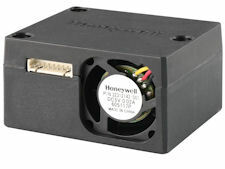 Sensors / Proximity Sensors | UK Electrical Distributors – E. Preston (Electrical) Ltd.
Honeywell is pleased to introduce its HPM Series Particle Sensor, a new sensor designed to provide reliable and more precise detection of environmental contaminant particles. The HPM Series Particle Sensor is a laser-based device which uses a light scattering method to detect and count particles in the concentration range of 0µg/m3 to 1,000 µg/m3 in a given environment. 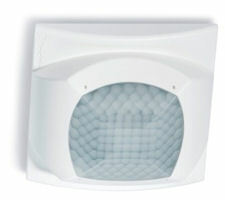 This can address the PM2.5 and PM10 detection range. The sensor’s light is analyzed and converted into an output signal, which communicates the particulate concentration in real time. * Supply current: 80 mA max. Honeywell is pleased to introduce its Intrinsically Safe Wireless Pressure Sensors, an addition to the WPS series designed to provide remote pressure monitoring capabilities in harsh environments. 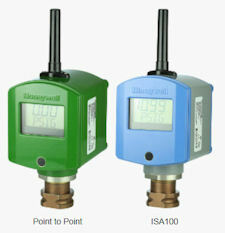 The WPS series provides an adaptable solution for pressure monitoring via wireless communication through both Honeywell’s Limitless (Point to Point) and ISA100 wireless protocols. 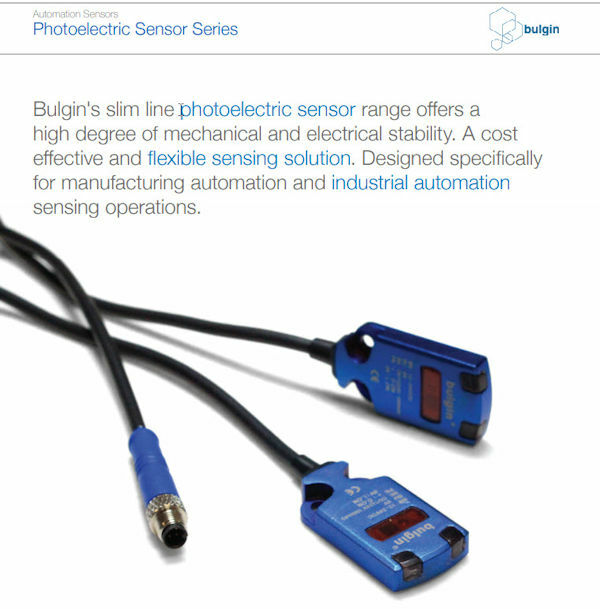 These durable and rugged sensors use a combination of materials such as aluminum and stainless steel to provide performance in demanding applications. With pressure diaphragms made of robust hastealloy C-276 the IS-WPS series can monitor the harshest mediums. 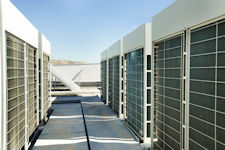 Each IS-WPS uses intrinsically safe design that allows for use in certified atmospheres. • Can reduce costs: Minimizes installation/maintenance costs because there are no wires, conduit, clips, junction boxes etc. Honeywell is pleased to introduce its TruStability™ Board Mount Pressure Sensors, RSC Series, a high-end, high-value addition to its TruStability™ portfolio. The RSC Series is designed for applications that require higher performance than existing TruStability™ products. When compared to Honeywell’s existing TruStability™ sensors, the RSC Series provides greater than 18 bits of real resolution and a Total Error Band that is four times tighter while utilizing the same small, stable package. The Series is a more cost-effective than premium laboratory grade devices. 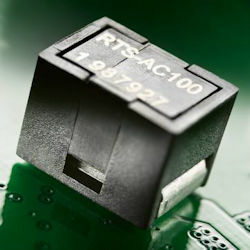 The RSC Series integrates proven sense element technology and stable packaging used in the TruStability™ platform with Honeywell’s innovative 24-bit analog to digital converter. Rather than having one-size-fits-all internal math, compensation co-efficients are stored in internal EEPROM, which provides flexibility because customers can customize compensation for specific applications. 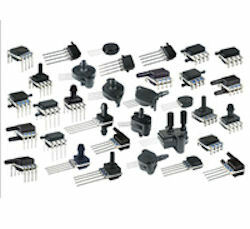 • Power consumption of less than 10 mW, typ. Models 151/152 load cells help keep equipment and specimens safe, as well as minimize test time and maintenance through reliable force measurement. Models 434/435/437 Wing Union/Hammer Union Pressure Sensors are designed for demanding oil and gas applications as well as stimulation and circulation systems. They are constructed as an all-welded, stainless steel assembly with the sensor diaphragm and wing union fitting machined as one part, which provides hermetic integrity and minimizes media leakage versus multi-piece parts. The isolated pressure sensing diaphragm minimizes zero-shift during hammer up and eliminates long-term signal drift in the field. The Weco® 1502, 2002, and 2202 Wing Union-compatible fittings are machined of Inconel® X-750, or optional NACE-compliant Inconel® 718, allowing for use with abrasive and corrosive media. The Honeywell proprietary stainless steel electrical connection provides enhanced secondary pressure containment. Special assembly processes provide enhanced shock and vibration for reliable performance in the field.